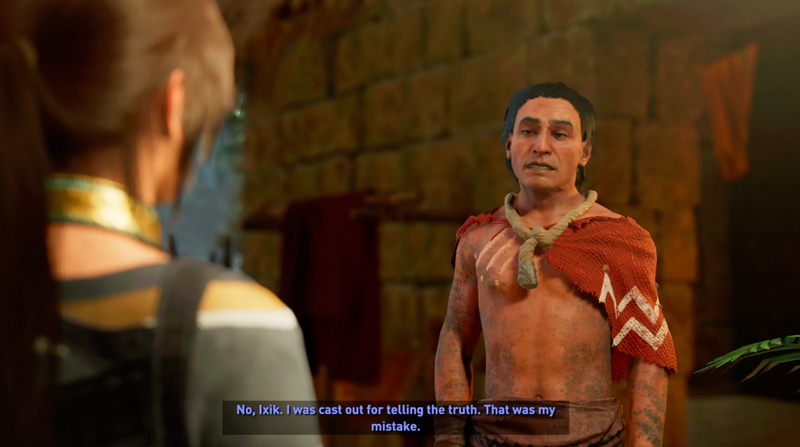 Review bonus: Don’t just read our review. 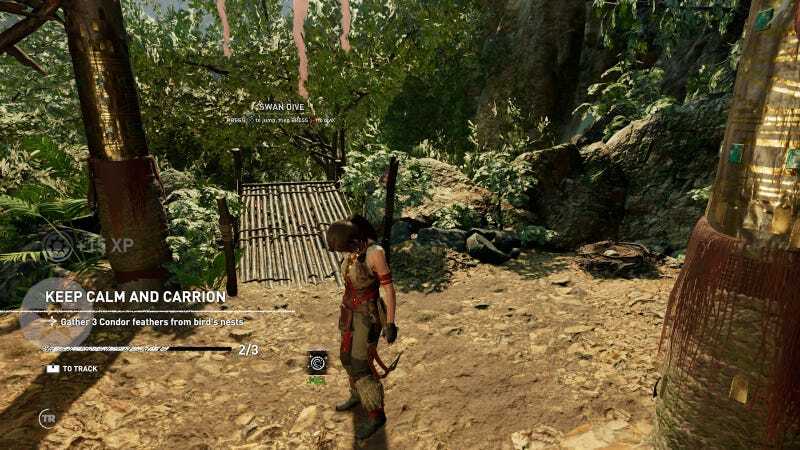 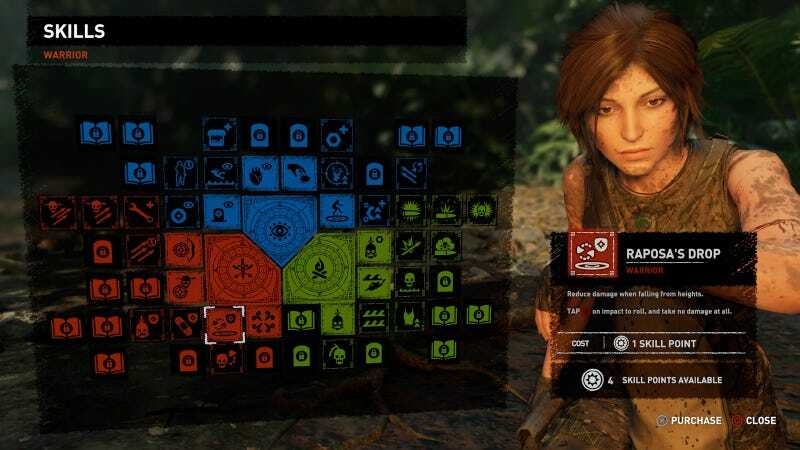 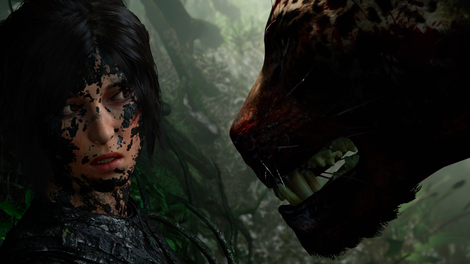 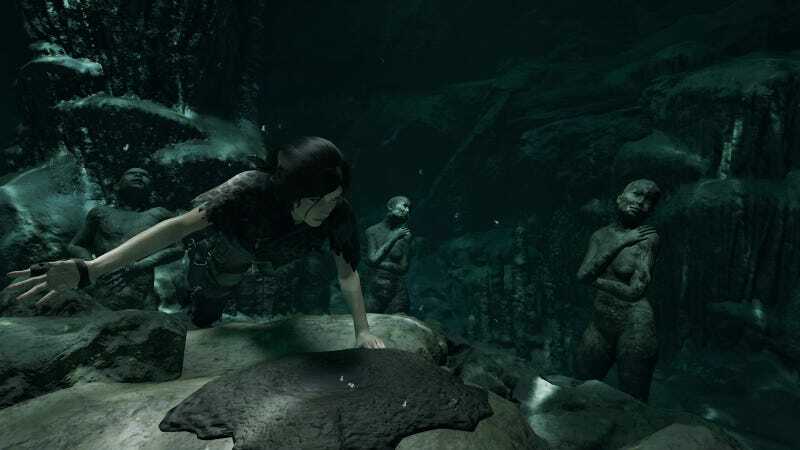 Kotaku’s foremost Video Game Expert Tim Rogers has played Shadow of the Tomb Raider for six hours and condensed that experience to 30 minutes of video for you to experience with the click of a button. 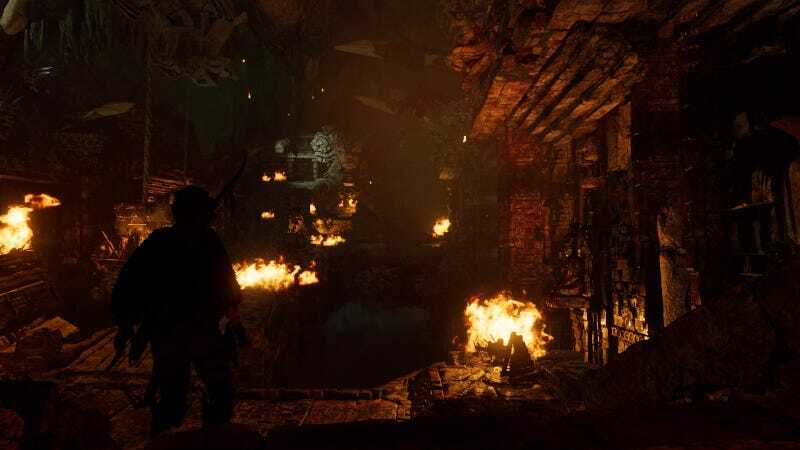 Developer Team Ninja has announced the second DLC for Nioh, entitled Defiant Honor, and it's coming on July 25.